Every job has got a fair share of risks. 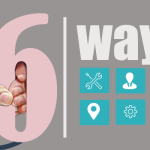 If it is a company, the risk can be in the faulty products or inefficient employees. 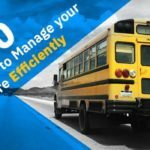 In a school, school bus fleet management is the most risky affairs. 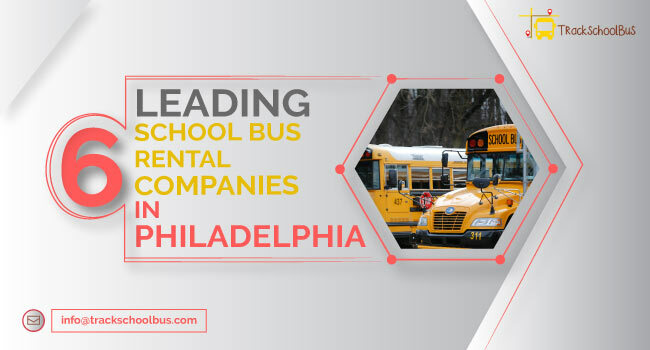 Fleet managers of the school are most prone to risks mainly while hiring a new school bus driver. 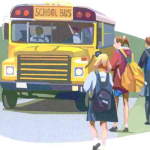 An at-risk driver can cost the school in terms of damage to the school bus fleet or additional fuel costs. As a result, the fleet manager who hired the driver will be in trouble. Equipment violations– Broken glass, non-functioning signals etc. Permit violations-Expired driver’s license, registration etc. Traffic rule violations-Disobeying traffic rules, illegal lane change etc. Moving violations– Over speeding, reckless driving, DUI etc. These violations are then classified into different levels, considering the risks. Level I violations are not that risky. Level II violations pose a slightly higher risk. However, Levels III and IV violations are at a far greater risk with irreversible consequences. Now, for assessing an existing school bus driver, relying on an MVR is not enough. 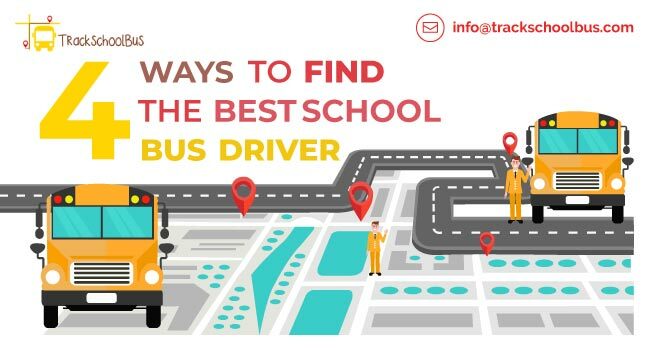 That is where a School Bus tracking Software comes to your rescue. 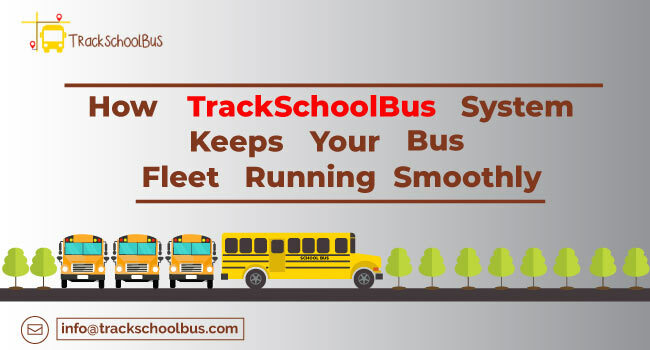 Integrated with GPS technology, the software helps in tracking the location of school buses. You can also track the performance of school bus drivers using the software. 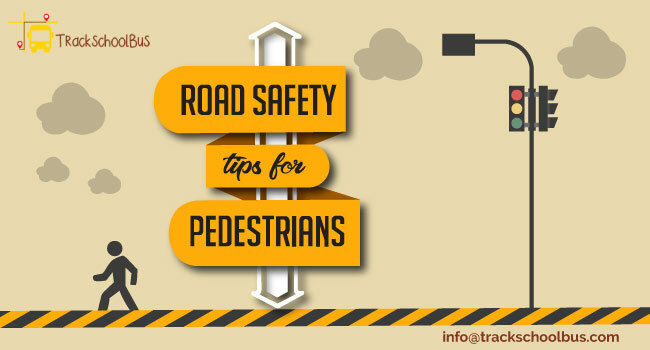 The software will keep you notified in case of unscheduled bus stops, over speeding etc. The school authorities also get notified in case of anomalies. This can help schools to provide assistance in case of emergencies at the earliest. 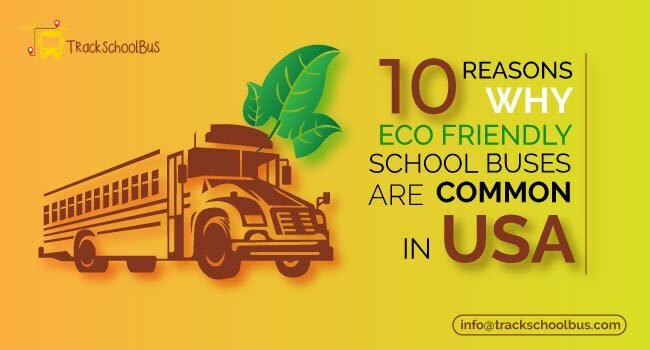 School Bus tracking Software helps in generating reports on fuel consumption, distance travelled etc. This can help in cutting down expenses and analysing if a parent’s complaint against a driver is true. The school bus drivers may operate the school buses in an unsafe manner, risking their own lives along with that of others. 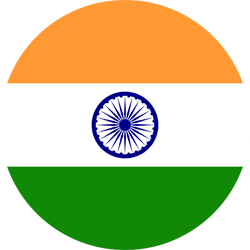 This might be due to personal troubles or even a lack of knowledge about rules and regulations. School buses may be stolen or vandalized due to the careless attitude of school bus drivers. This can lead to huge financial losses for the school. Some drivers use the school buses for unnecessary driving. As a result, the fuel will be misused, adding to expenses. 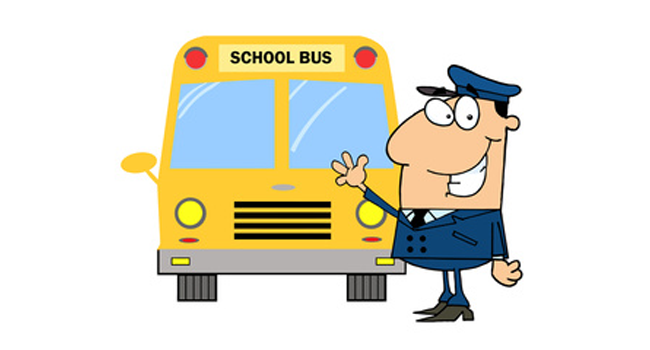 Fleet managers must be aware of these risks on to ensure school bus safety. Safety risk is what they should be aware of the most. 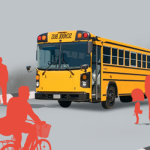 The most common risk in operating a school bus is obviously physical damage. Schools will have to pay large amount of money for repair, depending upon the intensity of damage caused, apart from the total loss. If the driver gets injured, schools will have to pay worker’s compensation. Also, depending on the injuries they might have, the driver won’t be able to work for days, weeks or even months. If the injury is serious, the school will have to pay the drivers in terms of insurance. If there are other vehicles involved in the accident, schools will have to pay for both property damage as well as personal injuries. If the injuries are too serious or if the accident is fatal, the school will have to pay a huge sum. If a school bus is involved in an accident and the school bus driver is accused of careless driving, the reputation of the school is going to stoop low. After giving the school bus drivers a background check, you must inform them about what the school expects from them. You must let them know about how their performance will be analysed and the consequences they have to face in case of violations. Before the drivers are put to duty, provide them the MVR review so that they can read it and sign off. 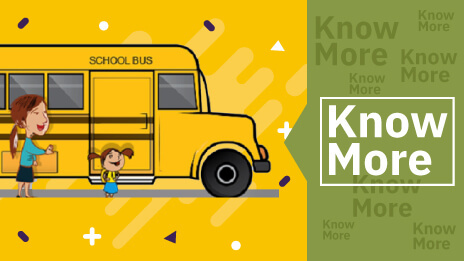 School policy related to school buses that contains any disciplinary actions for violation of rules must be reviewed by legal and HR department. It should be approved finally by the school management.